Content: She likes the word s**t, and drops about five f-bombs. Which kind of caught me off-guard. It’s in the religion/philosophy section of the bookstore. 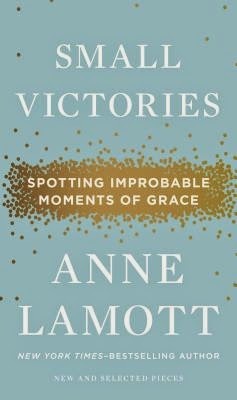 I’ve been curious about Anne Lamott for a while now; she’s an incredibly popular author at the store. I was in between audio books recently and discovered this one, and it was delightfully short. I figured audio was a good way to experience her. This is basically a series of short reflections on life, God, and the intersection of the two. For the record: Lamott is a liberal, which I don’t mind at all, and was very against the invasion of Iraq in 2003. 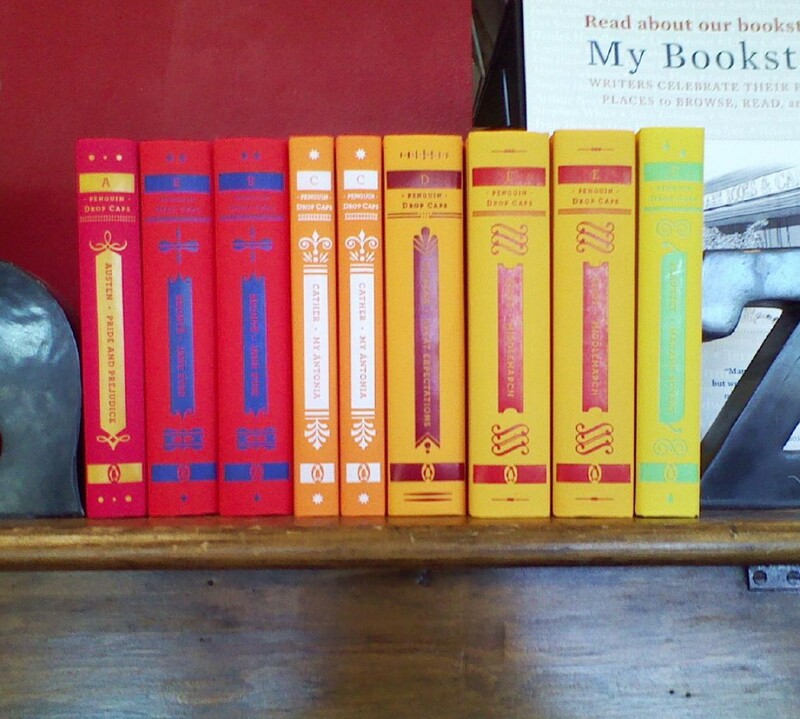 (Several of the essays are from around that time period.) She belongs to a church in northern California. She has a son, and lots and lots of friends, many of whom are suffering from serious illnesses. She has a good sense of humor, and is honest about her struggles with God, people, and just life in general. In many ways, the words were just what I needed to hear: we’re all human, we’re all trying. God is in connecting with other people and reaching out to love them. What I didn’t like so much, was Lamott’s reading of her own work. I understand why she needed to read her own words; it would have been odd otherwise. But Lamott read in such a way that it soundedlikeonereallylongsentancewithoutevertakingapauseorevenraisedorloweredhervoicewithsentenceinflection. When I concentrated to hear the words, I loved it. But her reading of them almost turned me off altogether. I’m glad I stuck it through to the end, for the thoughts and ideas. But, I wish Lamott had been a better narrator.